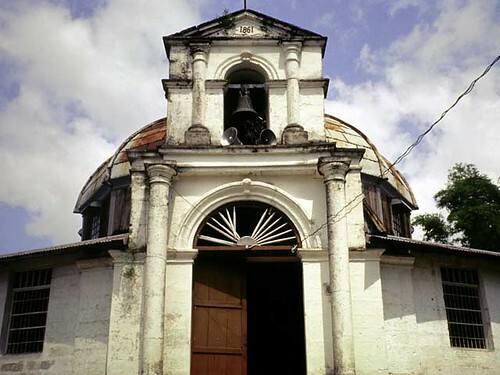 This entry was posted on July 27, 2006 at 10:16 am	and is filed under Churches, Pampanga. You can follow any responses to this entry through the RSS 2.0 feed. You can leave a response, or trackback from your own site. 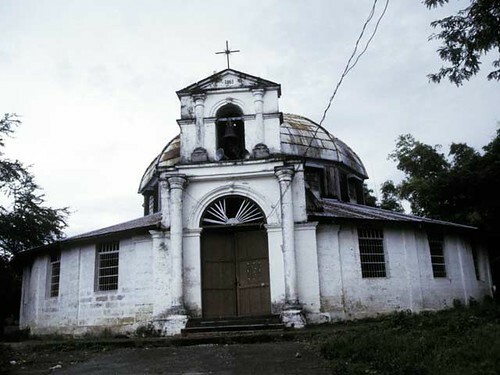 I am not certain but I believe that this chapel once belonged to an hacienda and was constructed privately. It is not a parish church. This is an unusual structure because of its circular plan and majestic façade of arches and Tuscan columns. Worth preserving and making known.